You are a key player in the lucrative but dangerous business of collecting werebeasts. Armed with only your good looks and several cans of indescribably tasty werechow, you must bid for the werebeasts you need — and also for the ones you don't - in hopes of throwing your opponents off your scent! 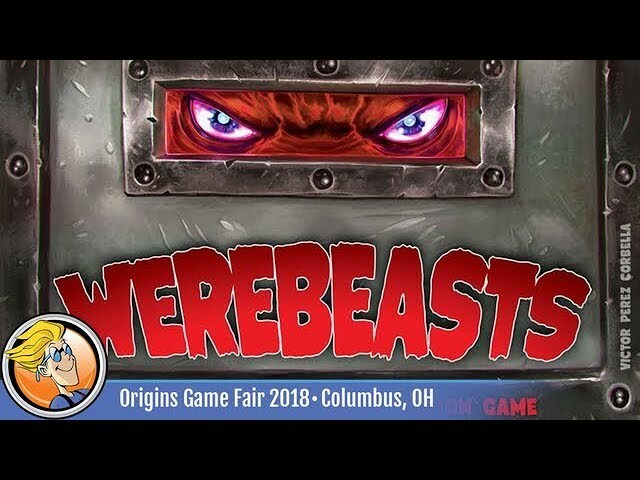 Werebeasts is a bidding, social deduction, and set collection. The more of a certain beast you can collect, the better - unless someone else figures out what you're collecting! Buy Werebeasts for a twist on the social deduction game, with plenty of odd and curious creatures to fight over!